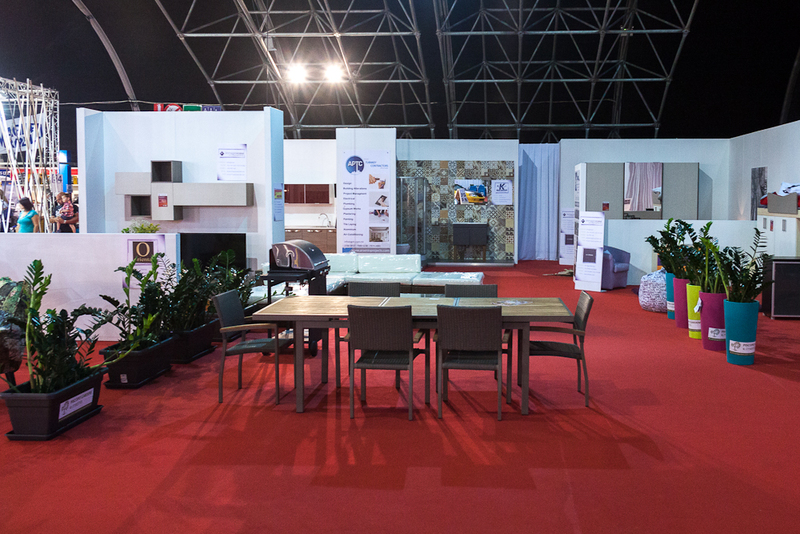 Designed to attract visitors from all walks of life, the annual Malta Trade Fair’s layout must meet the demands of both the exhibitors and the needs of the general public who attend the event. 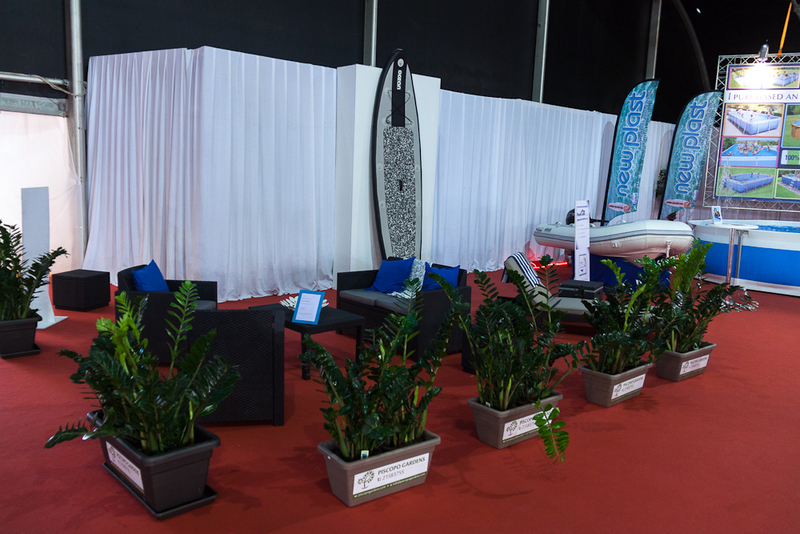 Overseeing the design of the North Entrance to the Fair was an extremely hands-on experience which got me involved in dividing the exhibition area according to plan and ensuring that this was completed on time and to the desired specifications. 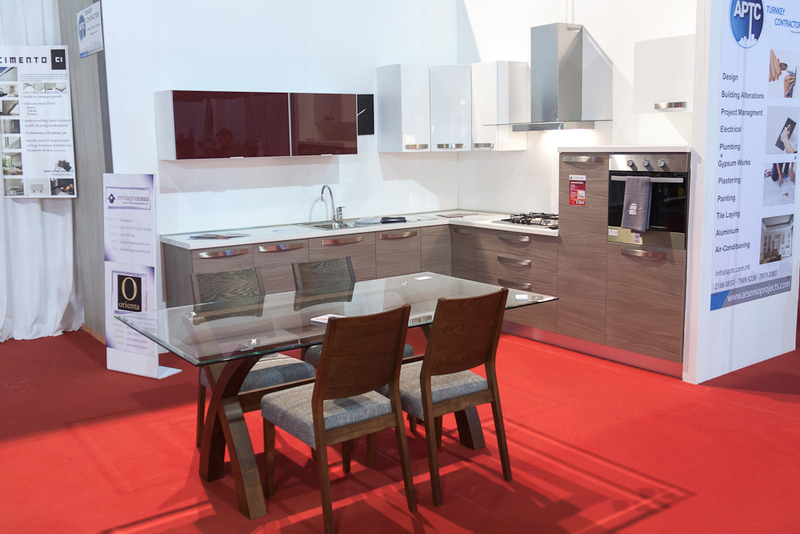 Furthermore, I was entrusted with selecting the exhibitors’ display items, which included home furniture and sanitary ware. 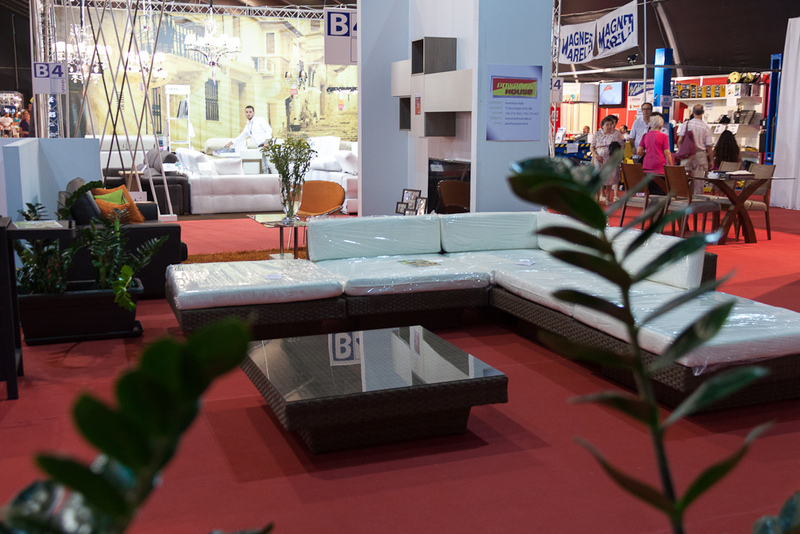 Since the Malta Trade Fair is a popular event with the general public and a fantastic opportunity for exhibitors’ to show their wares to potential customers, special attention was given to the items selected. 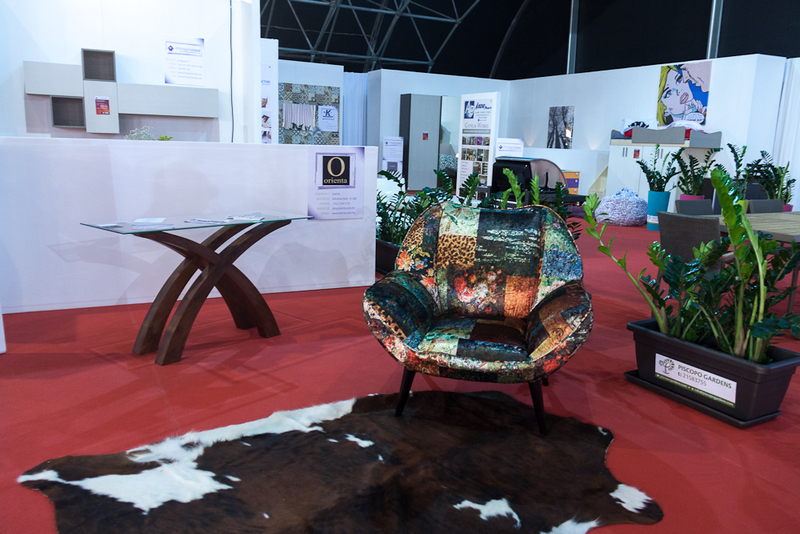 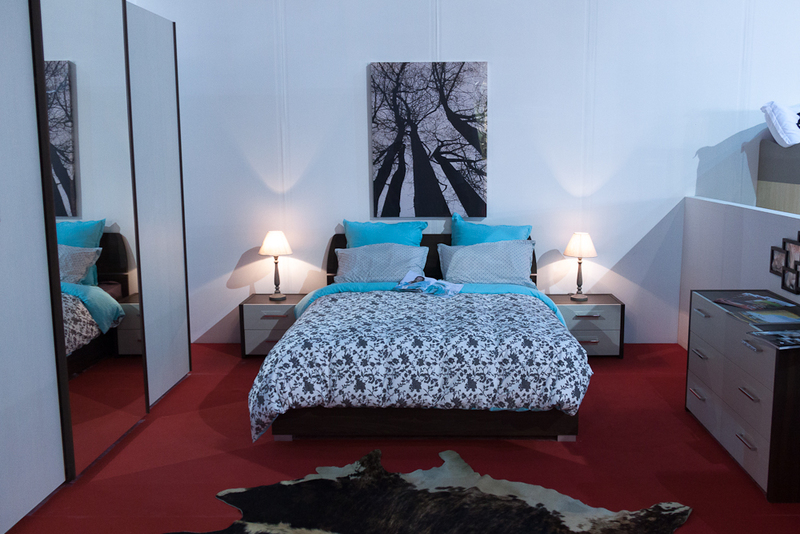 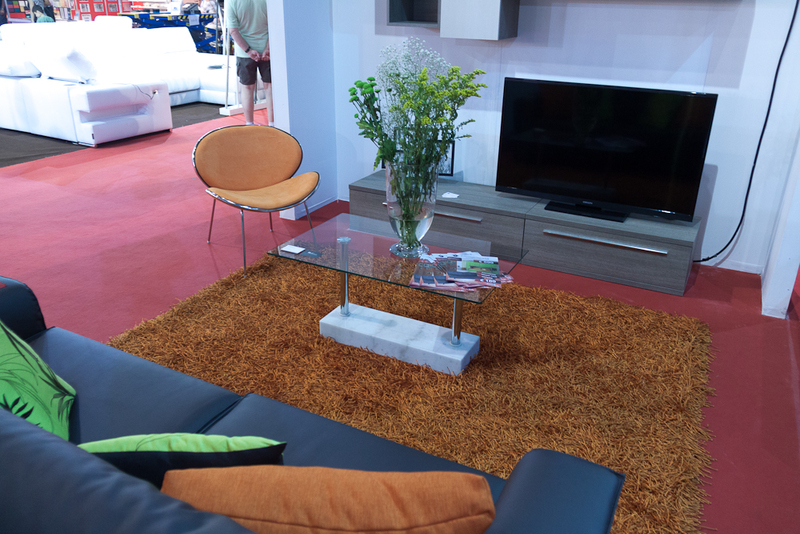 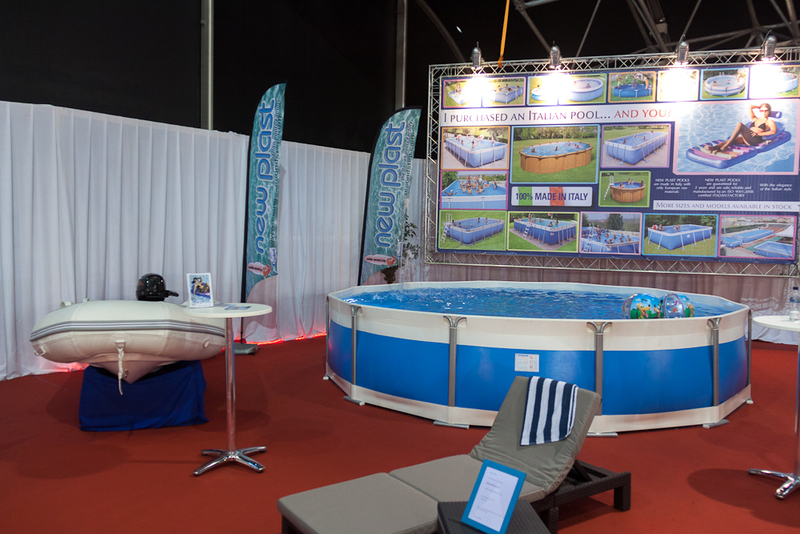 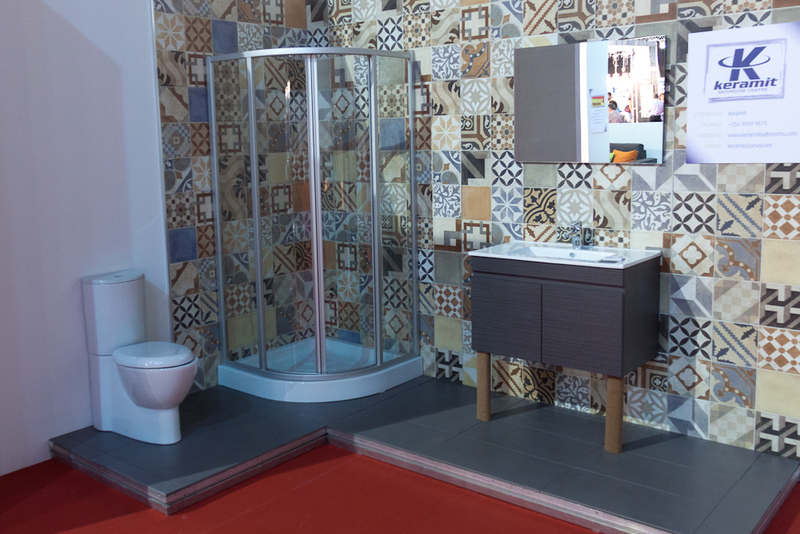 To take advantage of the ideal commercial setting offered by the Malta Trade Fair, each item was chosen to reflect the exhibitors’ unique style, whilst leaving a lasting impression on visitors to the fair.